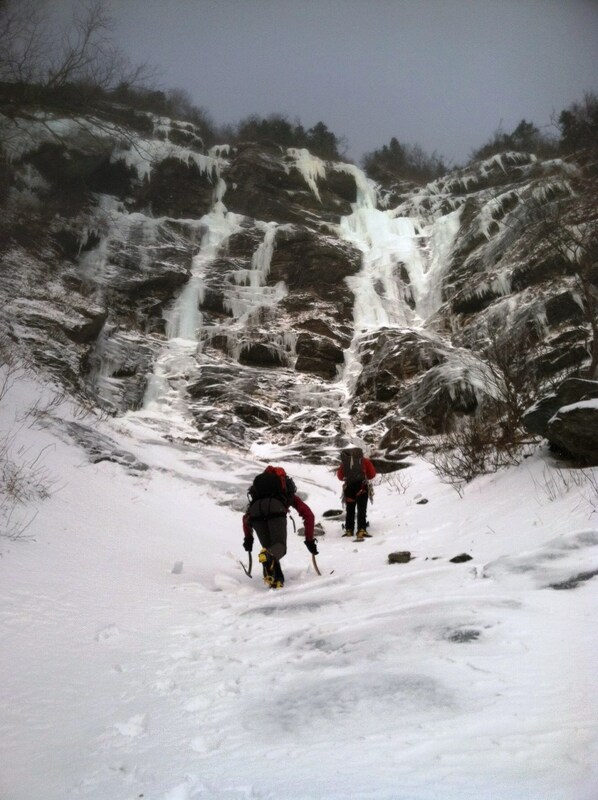 Smugglers Notch has some great winter mixed (rock and ice) routes. 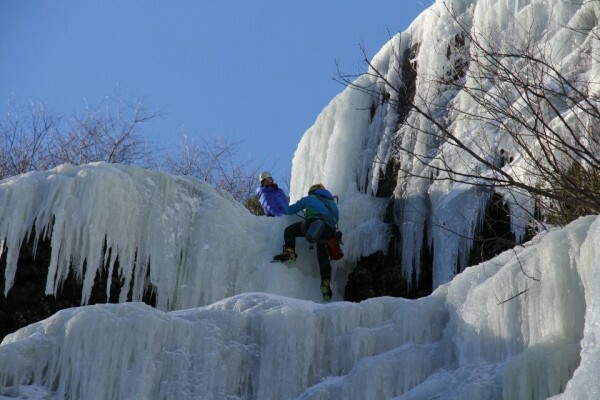 Get away from the top-ropes and typical frozen flows and test your mettle climbing over rocky terrain to gain the ice. 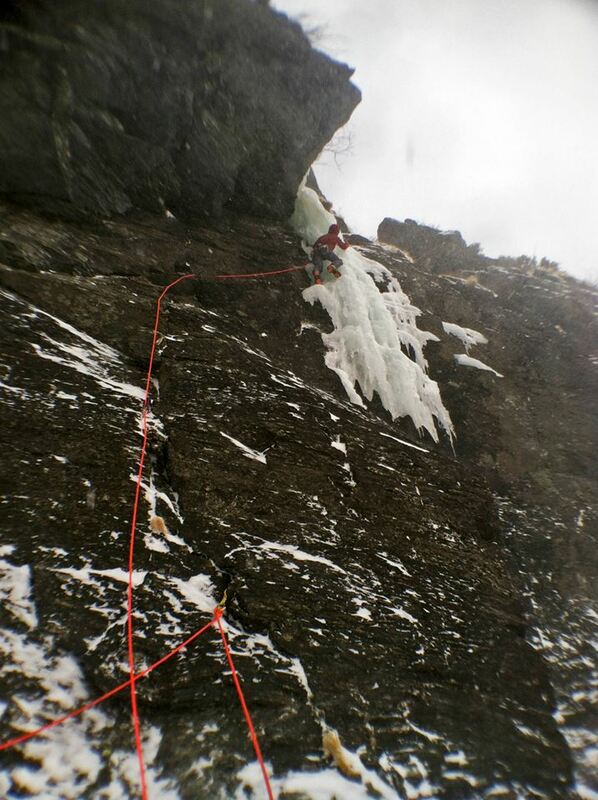 Previous rock and ice climbing experience up to WI3+ is required. 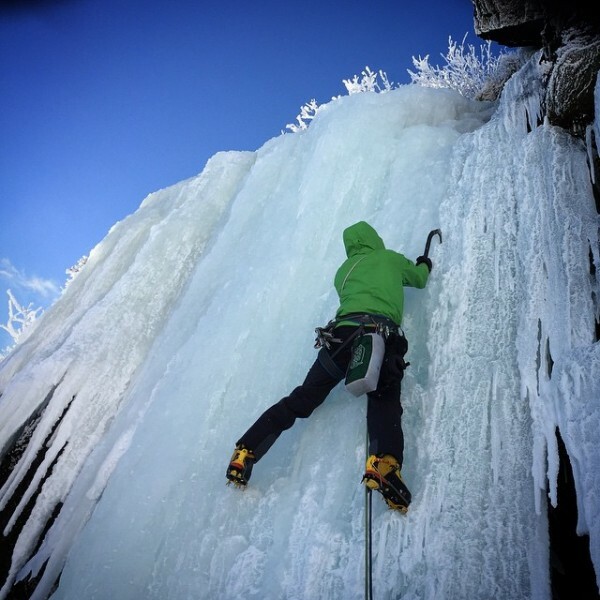 Basic understanding of multi-pitch climbing and lead belaying a plus.